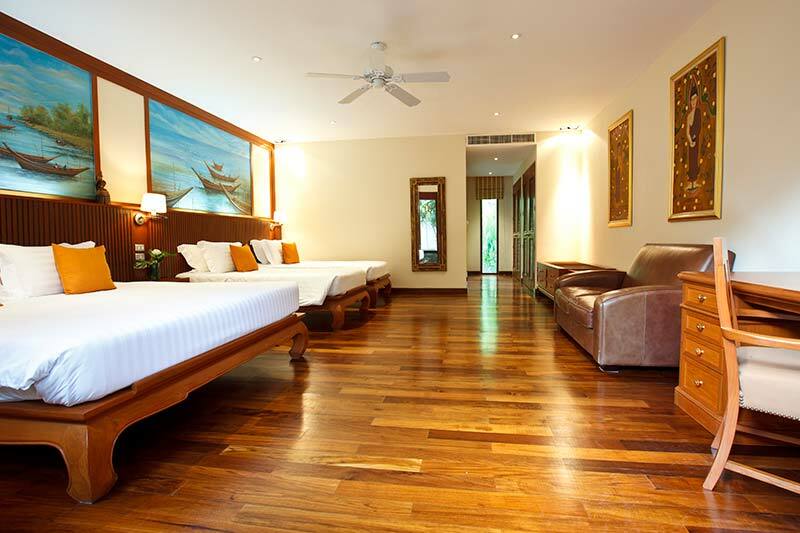 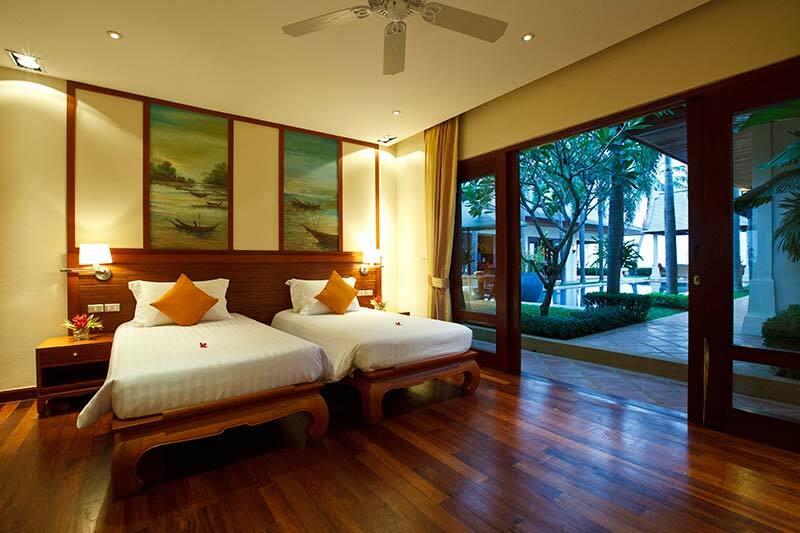 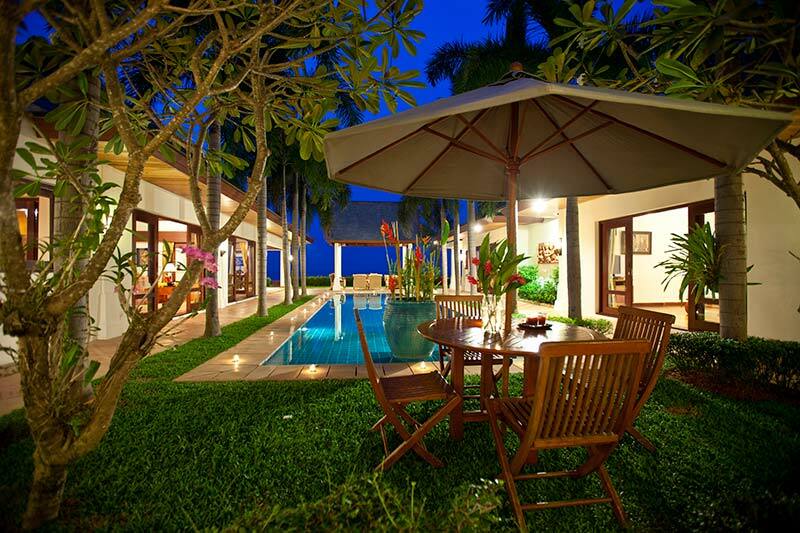 Located on the beach in the Maenam district, the villa is close to all amenities of Maenam Beach and Santi Buri – tennis courts, golf course, restaurants, local groceries and shops. 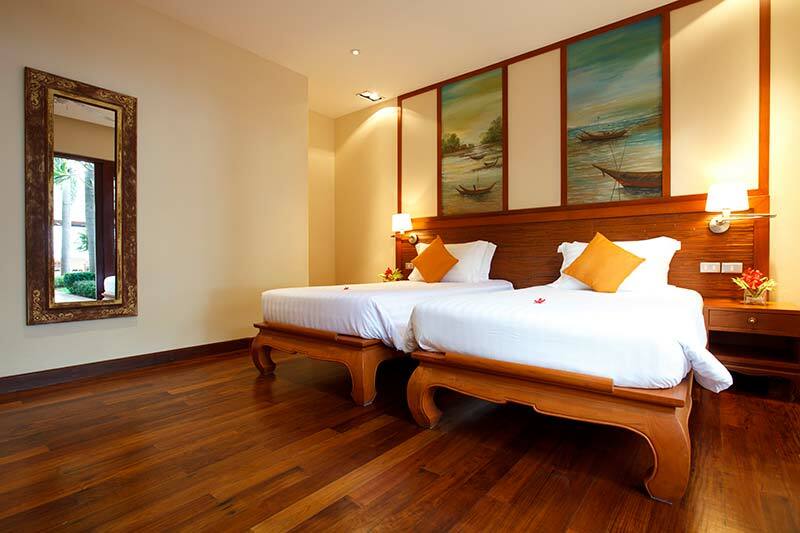 Chaweng town is a 20-minute ride away to the east and features outstanding white beach with transparent waters as well as the greatest concentration of restaurants, bars and shops in Samui. 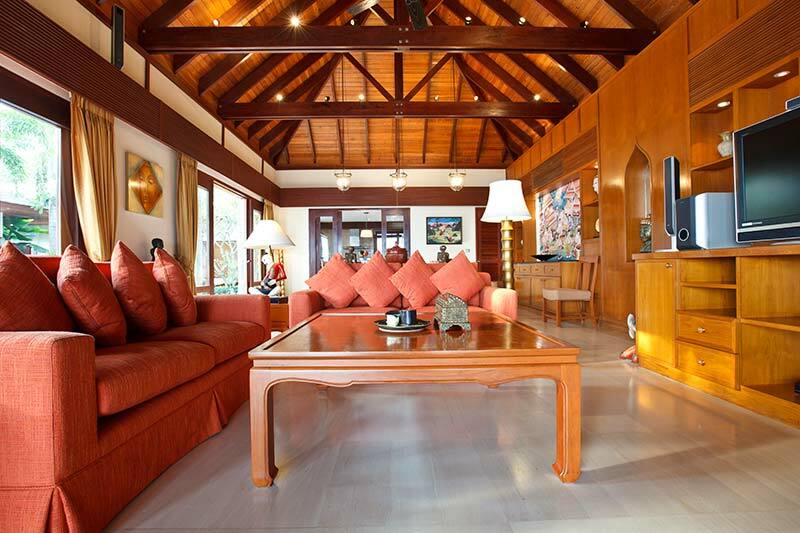 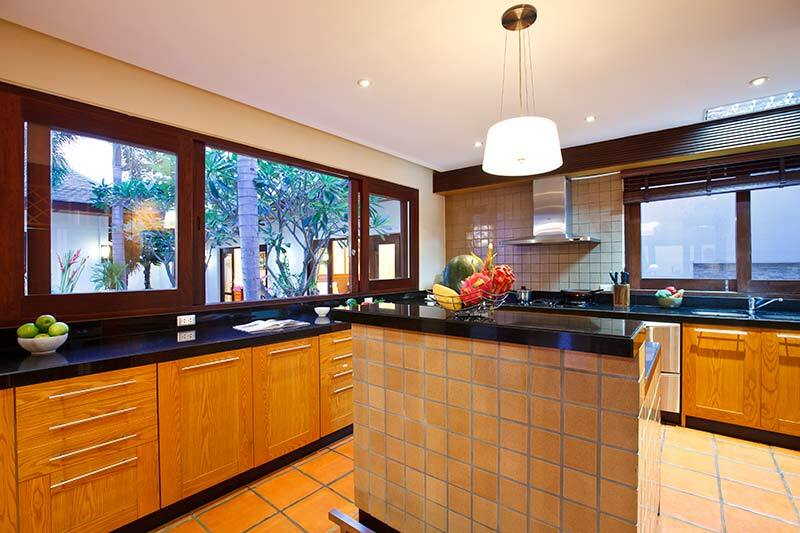 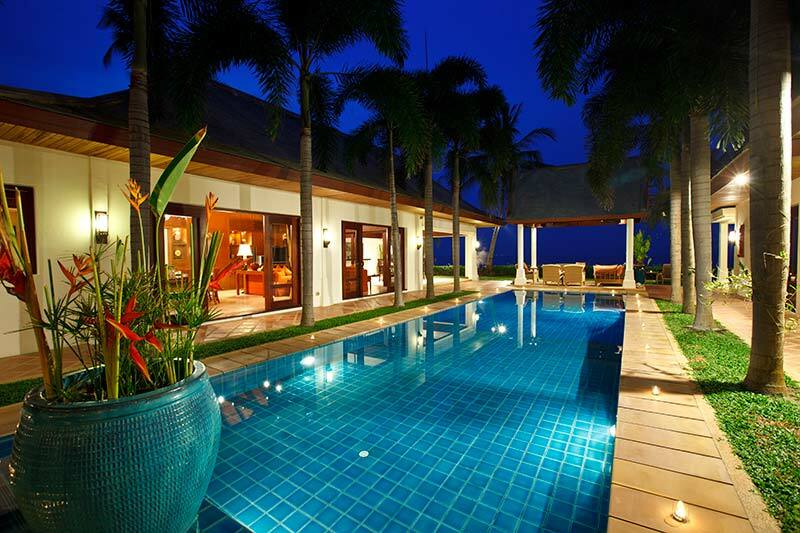 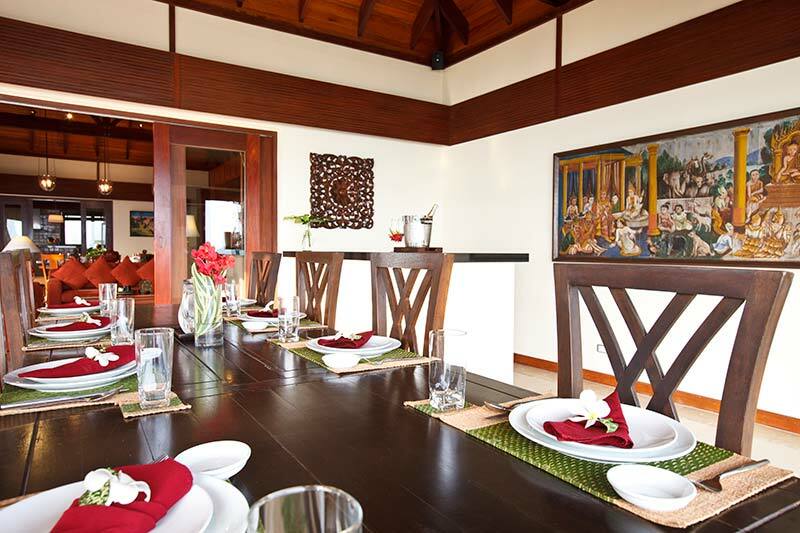 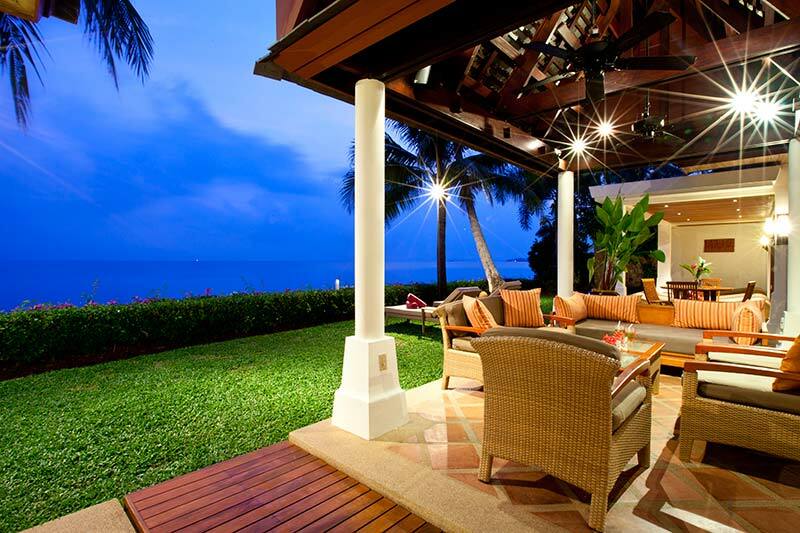 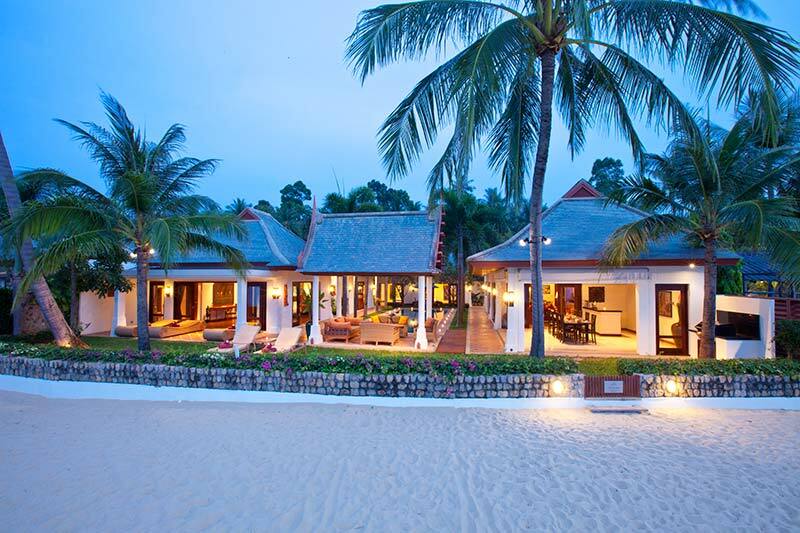 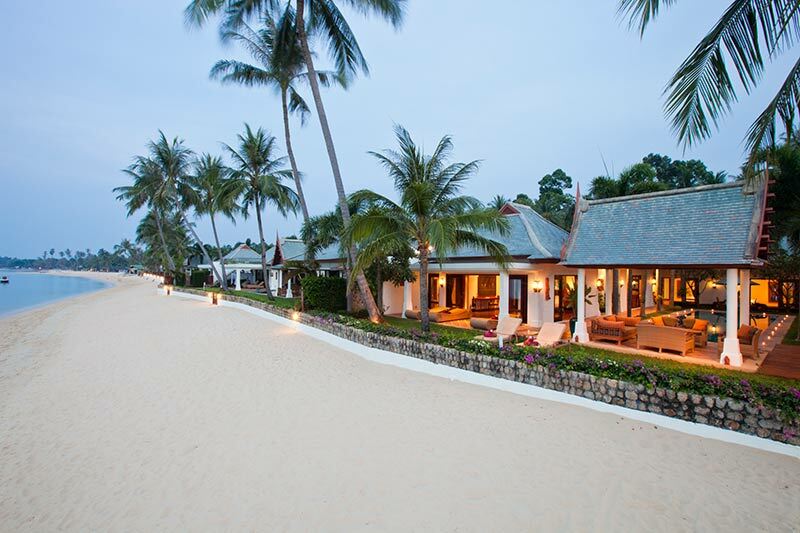 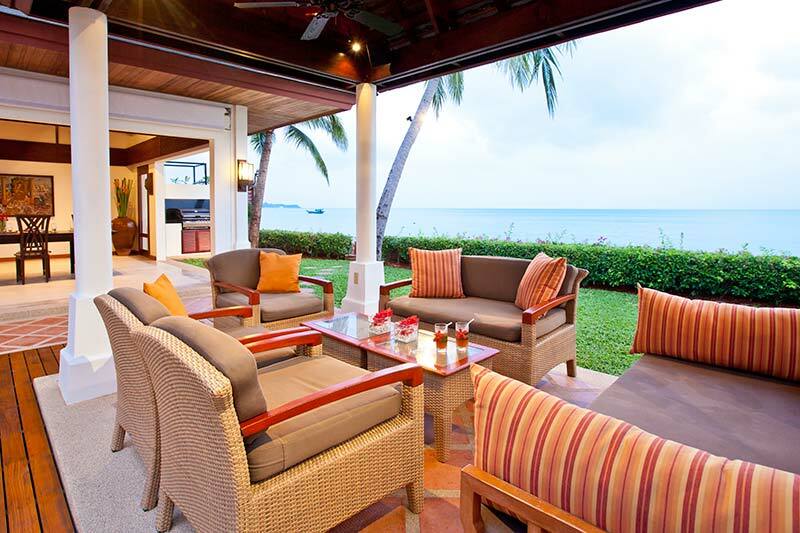 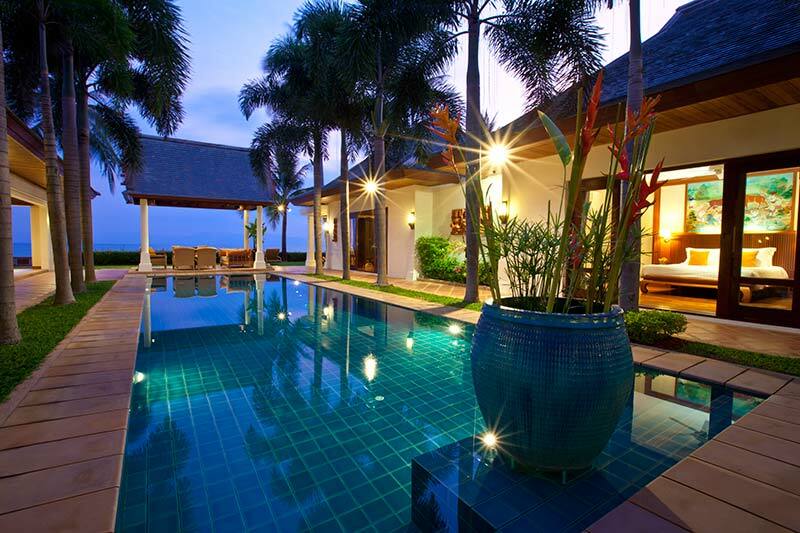 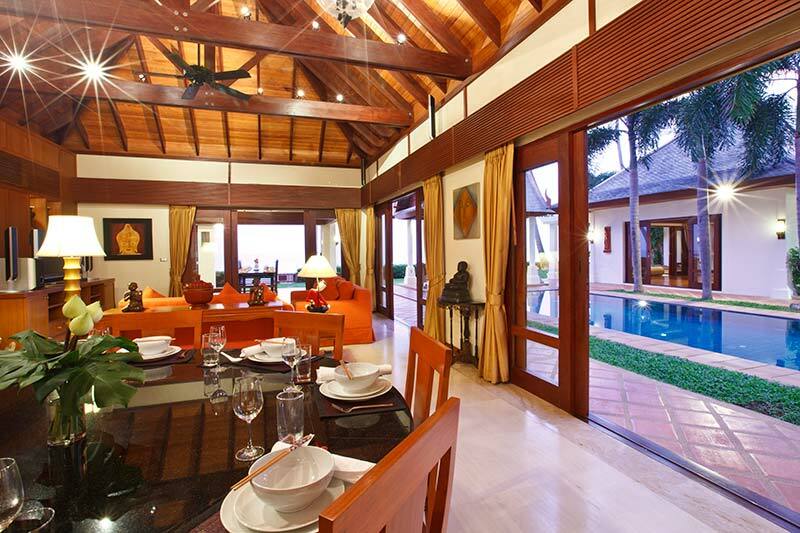 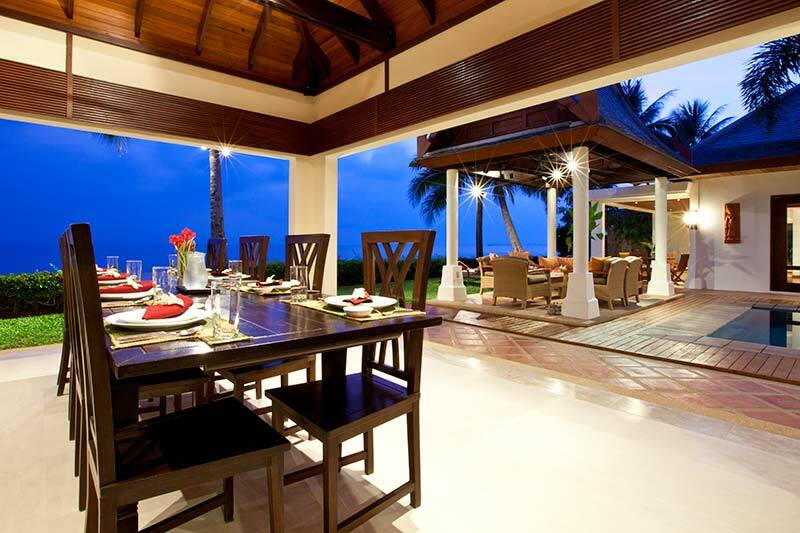 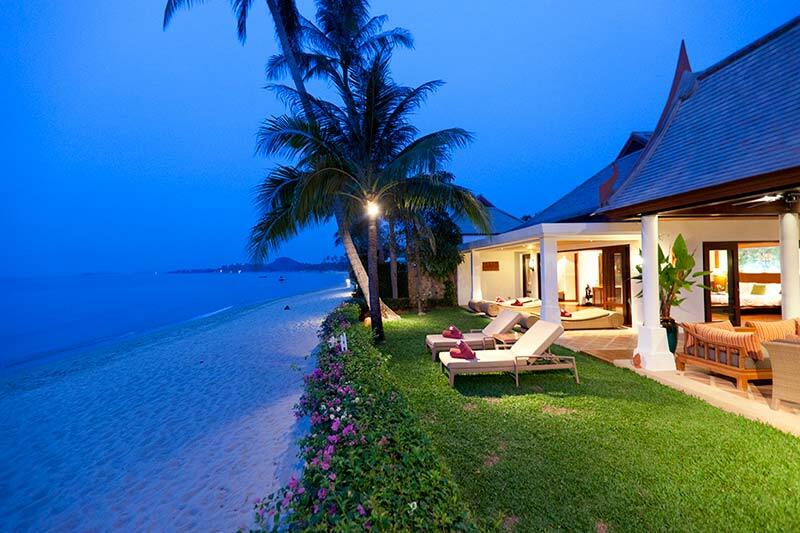 Old and New World styles come together effortless in the overall design and decor of this stunning beachfront villa. 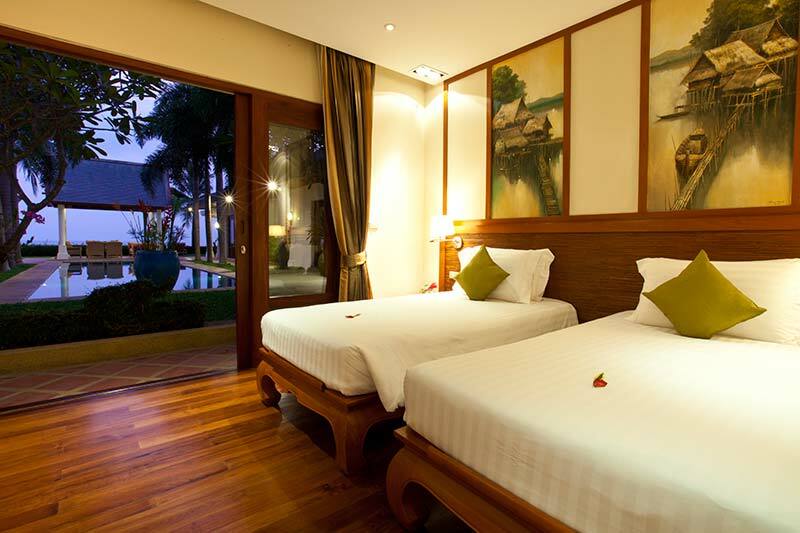 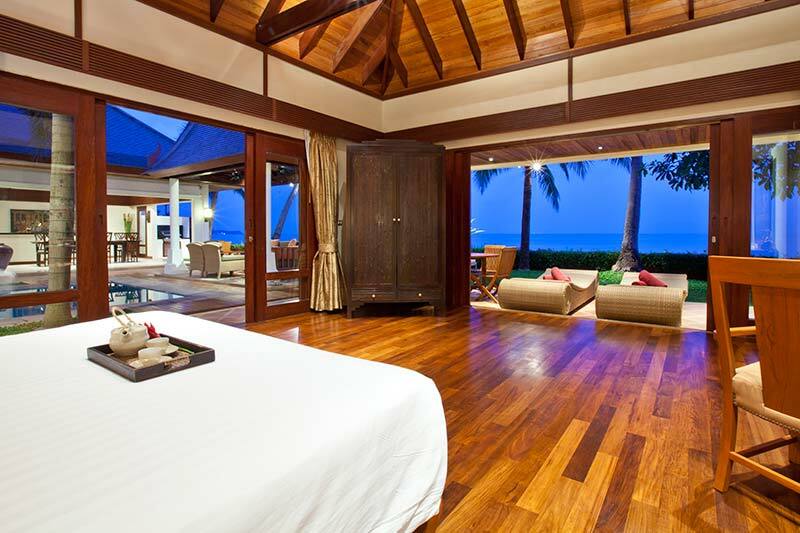 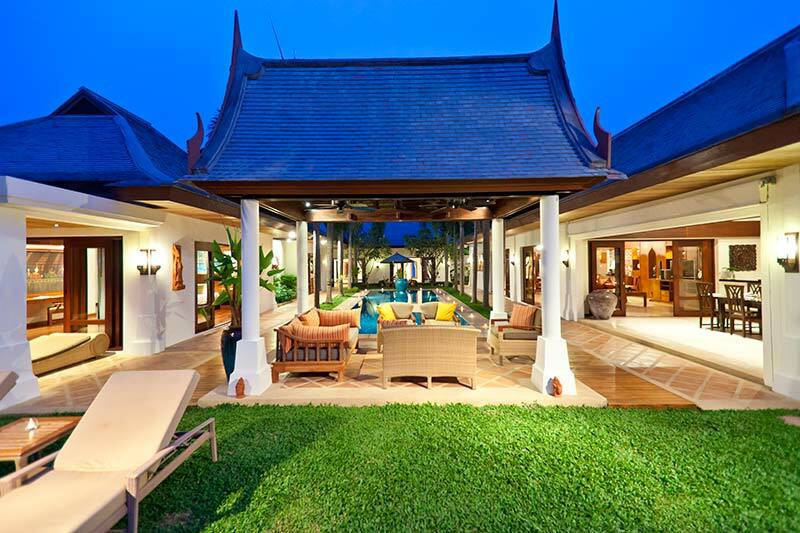 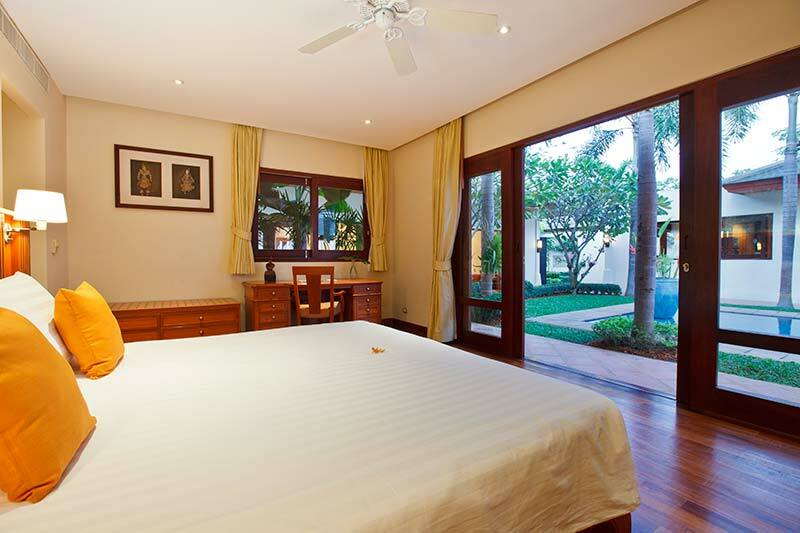 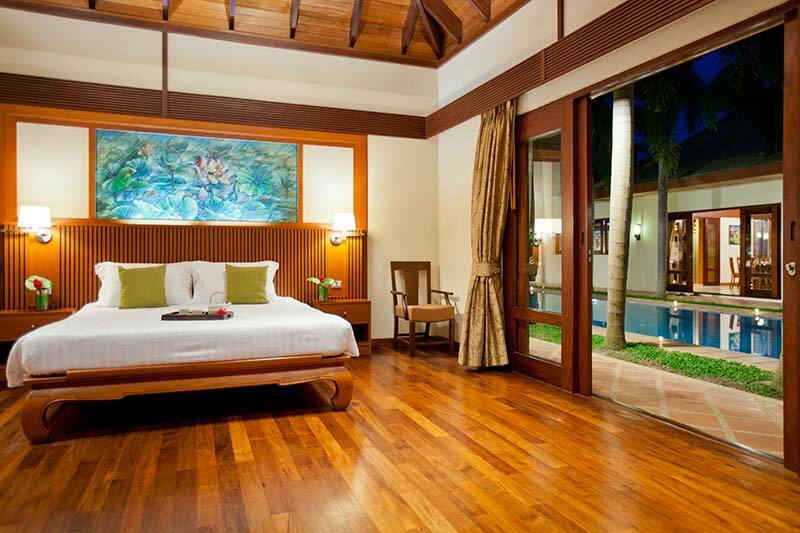 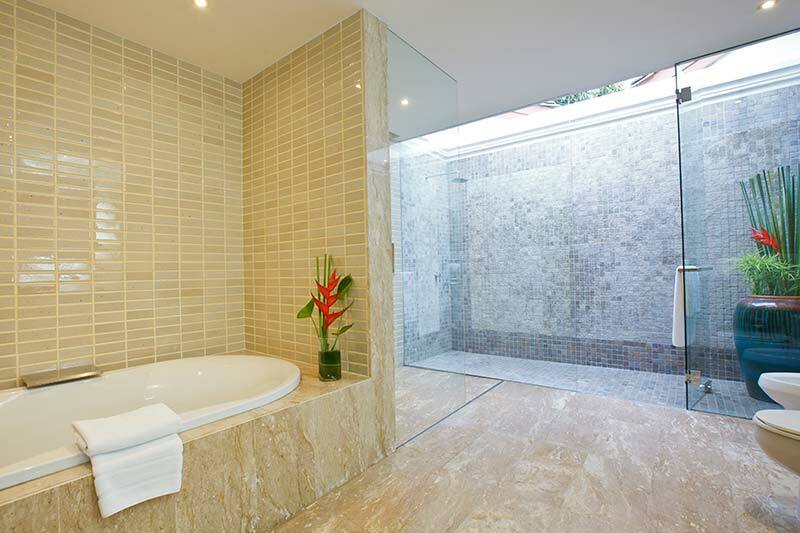 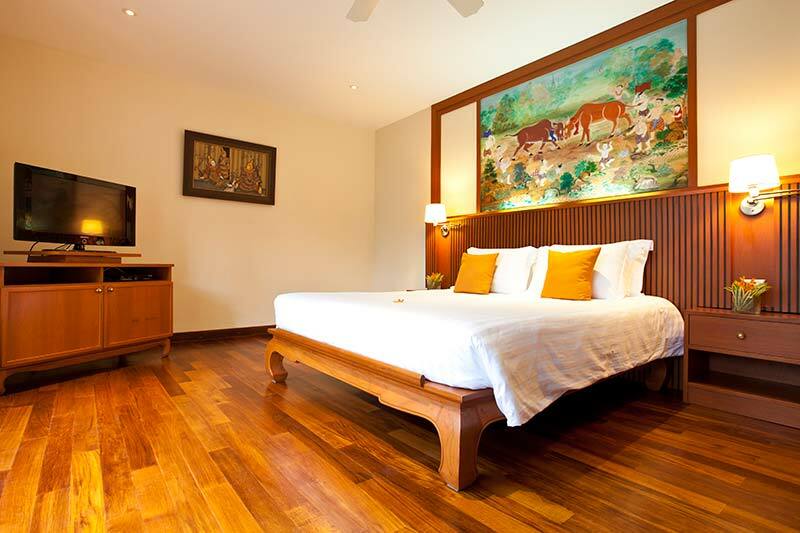 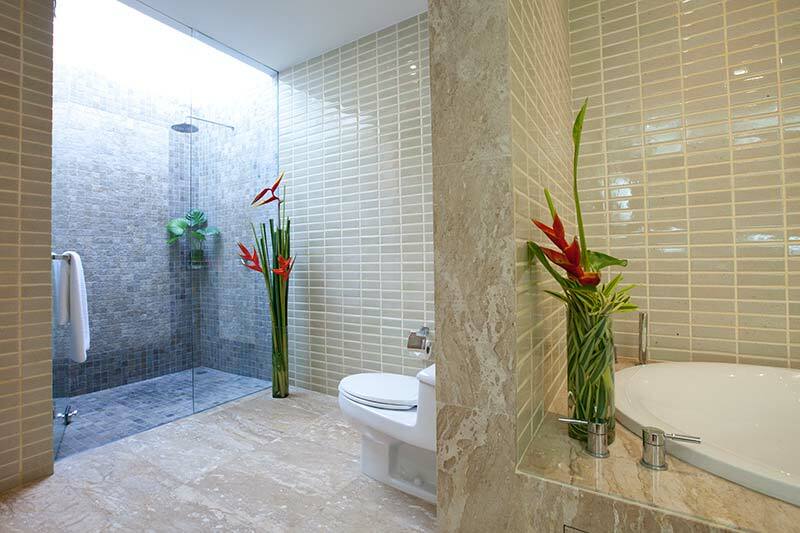 Surrounded by pavilions on all three sides, the property has unparalleled privacy and relaxation.